WESTWOOD, Mass., October 9, 2018	(Newswire.com) - In September 2018, the PI Behavioral Assessment was certified by third-party reviewers from DNV-GL who reviewed the assessment under the in-depth standards defined by the European Federation of Psychologists’ Associations’ (EFPA) Test Review Model. DNV-GL is a global quality assurance organization that offers certification and risk management services across a variety of industries. The EFPA developed the Test Review Model to provide a rigorous, standardized review of psychological assessment instruments so that consumers can make informed decisions about the quality and utility of the instruments. DNV-GL reviewed the technical and operational aspects of the PI Behavioral Assessment along with the validity of its use in Swedish and Norwegian populations, and certified the PI Behavioral Assessment to conform with the requirements of the EFPA Test Review Model. Michael Kirk-Jensen, managing partner of Predictio and longtime Predictive Index Certified Partner in Sweden, recognizes the arduous work that went into this effort. 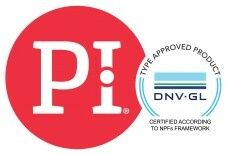 “We at Predictio are so proud of this certification of the PI Behavioral Assessment in Sweden and Norway by DNV-GL. It has been long underway and the PI science team have done such a great job in achieving this,” said Kirk-Jensen. To earn this certification, researchers at PI spent more than 600 hours collecting documentation, running analyses, and drafting the submission that was reviewed by the DNV-GL experts. The EFPA Test Review Model does not focus just on the instrument itself; applicants must provide documentation about the entire assessment system, including report design, clients’ access to relevant content, and workshops. Translations processes, administration time, and client costs are all covered in the EFPA Test Review Model. Although PI has been reviewed by third-party researchers in the past, the submission to DNV-GL was by far the most in-depth, comprehensive, and technically rigorous review to date. 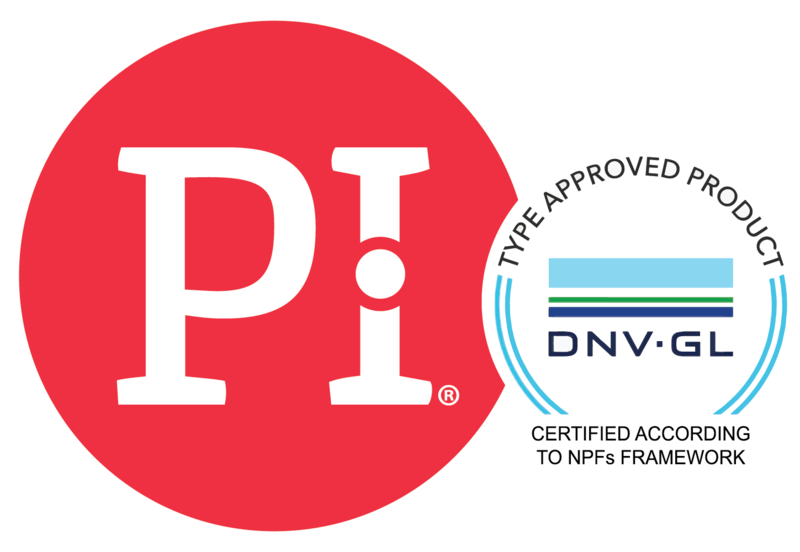 The certification from DNV-GL gives assurances to companies using PI that they are using an instrument that meets the strict guidelines created by leading psychology experts at EFPA. “The certification gives us an added competitive advantage in the market. We now not only have the most modern and global-friendly assessment solution out there, but it’s also of the highest quality,” observed Kirk-Jensen. PI’s submission also included extensive technical documentation supporting the validity, reliability, and fairness of the PI Behavioral Assessment. The reviewers delved into the assessment’s theoretical foundations, development process, item analyses, differential item functioning, internal consistency, factor reliability, score stability, dimensionality, construct validity, criterion validity, content validity, regional effects, and more. PI replicated analyses for Swedish and Norwegian samples (the two regions for which PI was seeking certification) and provided new reports on the validity of the PI Behavioral Assessment for these specific populations. The Predictive Index (PI) is a solution designed to help companies hire better, manage and communicate more effectively, and increase employee engagement. PI’s platform and methodology helps businesses understand how their people think and work. 60 years of proven science, assessment software, and our curriculum of management workshops make PI the perfect option for any company looking to assess, predict, and better manage their people anywhere in the world. Over 6,000 clients use PI to define behavioral and cognitive job requirements, hire the best-fitting candidates, and keep them engaged. AT&T, DocuSign, the LA Clippers, Hugo Boss, and Subway are just a few of our notable clients. Learn more at www.predictiveindex.com.